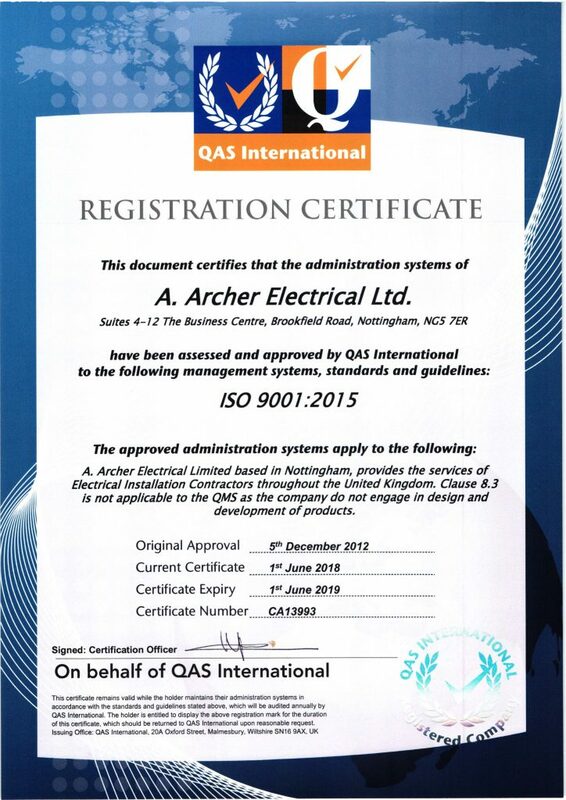 Our Quality Management Systems have been accredited to ISO 9001 standard for a number of years. We are pleased to announce that we have now successfully completed our transition to the latest version, ISO 9001:2015. ISO 9001:2015 has been described as an “Evolutionary” change and a firm step into the 21st century for Quality Management Systems with several important modifications. As with the previous version, the ISO 9001:2015 standard remains customer focused, by enhancing an organisations ability to provide an excellent service to them, through streamlined procedures and a strong foundation to allow the organisation to grow and prosper.